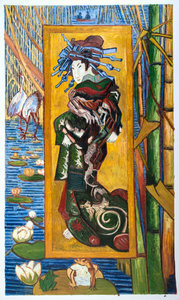 Reflecting the deep-set Japanese influence on Van Gogh, the Oiran is the painting of a courtesan by Kesaï Eisen, set against elements of the south—bamboo, painted storks, and lotuses. 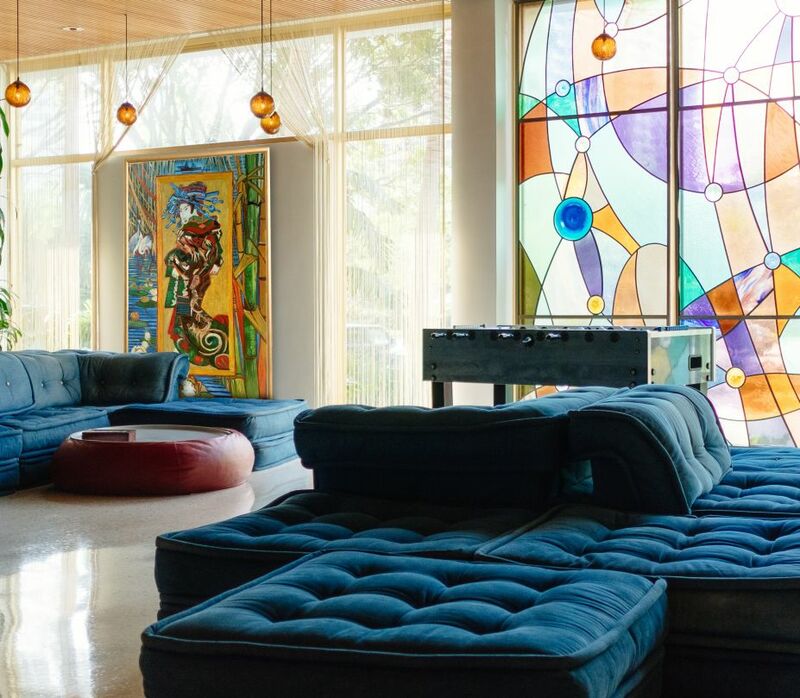 "I would refer anyone to Van Gogh Studio if you want the highest quality replica and top service! Very happy with my Courtesan, thank you so much. 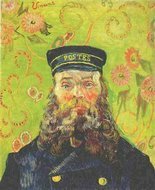 Regards, Ellen"
The rich heritage of Holland has been mirrored in Van Gogh’s masterpieces, despite influences from several countries across the globe. We ensure to preserve Van Gogh’s exemplary skills with every brushstroke in our replicas, by maintaining the ambience, techniques, and colour mixing. 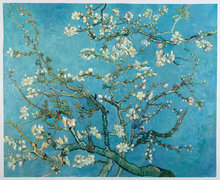 Japan has influenced several artists including Monet, Degas, and Manet, and had an intense impact on Van Gogh as well. The Dutch prodigy declared his affinity for Japanese art by stating how it took him back to nature, which always brought happiness, despite living in a world of convention. 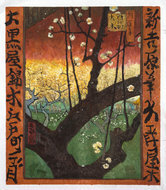 Ukiyo-e prints were a major spectacle to Van Gogh as he, along with his brother Theo, dealt with these wooden block prints for quite some time, eventually leading to a collection of hundreds of these paintings that are now stored in Amsterdam’s Van Gogh Museum. A stunning piece of art that leaves its viewer awe-struck, this painting depicts a Japanese courtesan whose beauty is intensified by her mysterious expression. Intricate details have been portrayed on her flowing robe and ornate headdress. The marvel is amplified by the vivid strokes that can be seen in the lake setting in the background, which features painted storks, lotuses, frogs, and two passersby in a boat—all designs authentic to Japan. Today I received my painting. It’s phenomenal! Canvas quality, richness of details, thickness of strokes, vibrant colors! Just like a Van Gogh painting should be! And the super easy & straightforward communication with Erik! This was my first order with VGS but definitely not the last. 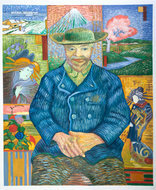 I recommend it to everyone who appreciates art and admires Van Gogh.